12-12-14 Anthony L. performed inspection. 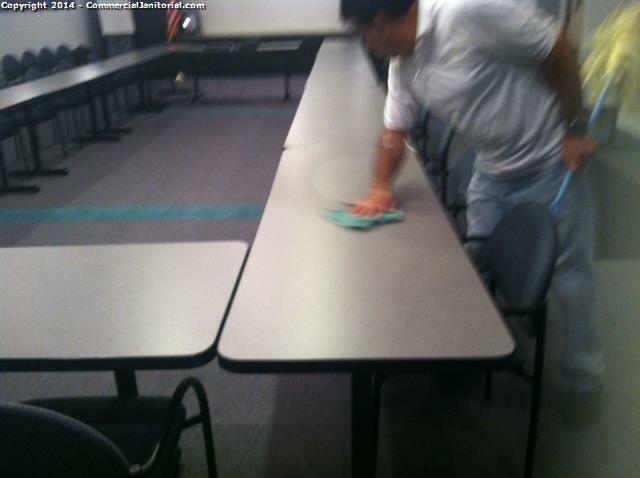 The crew did a great job of wiping down training desks. The are clean and sanitized. Nice work team! Anthony L.